If you would to contact us to ask a question, you can call us at (281) 591-2220 or if you would like to get directions click here. 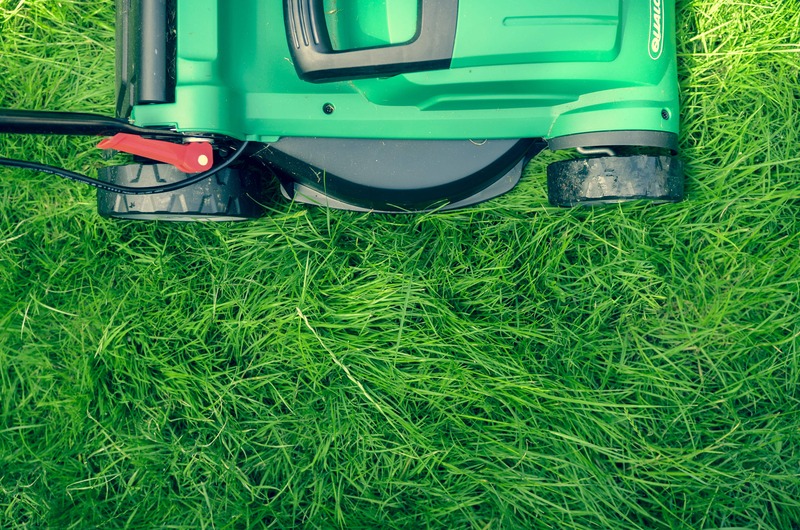 We sell lawn equipment from brands like Stihl, Echo, Toro. And service and repair lawn equipment other small engine equipment.